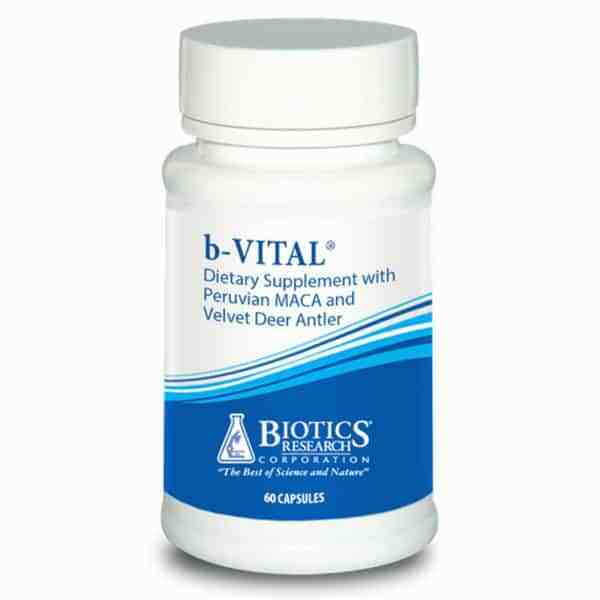 b-VITAL® is an all natural, patented formula, clinically demonstrated to augment testosterone levels in men. Testosterone plays a critical role in men’s health, including cardiovascular health. Unfortunately, testosterone levels decline with age. b-Vital provides “A Treasure from the Andes”, Peruvian Maca, used for centuries to restore balance and increase energy, combined with Velvet Deer Antler, harvested live (no need to destroy these awesome creatures) from American Elk. the many traditional uses of these adaptogenic compounds are due to their rich and diverse nutrient, chemical and phytochemical compositions. 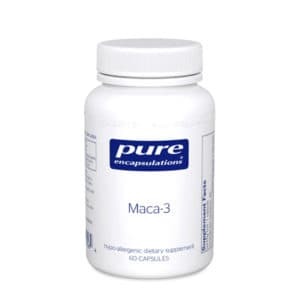 RECOMMENDATION: One (1) capsule two (2) times each day as a dietary supplement or as otherwise directed by a healthcare professional. For adult use only. 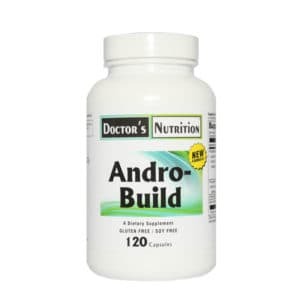 CAUTION: Not recommended for pregnant or lactating women, women with a history of breast cancer or other hormone related cancers, men with elevated PSA, men with a history of prostate cancer or those subject to testing of anabolic aids.